The levy body has issued an updated estimate of total potato plantings in Britain this year, with acreage down less than first thought. The latest estimate suggests plantings are down 7.8% on last year to 275,796 acres. This is down slightly on the first estimate issued in July, which suggested plantings were only back 6.6% on 2014 when 299,244 acres was planted. Scottish plantings account for around 20% of GB plantings this year at 57,595 acres. AHDB Potatoes has also released information on the varieties planted by tattie growers across the country. According to the levy body, Maris Piper remains the most popular variety, accounting for 15% of the total GB planted area. 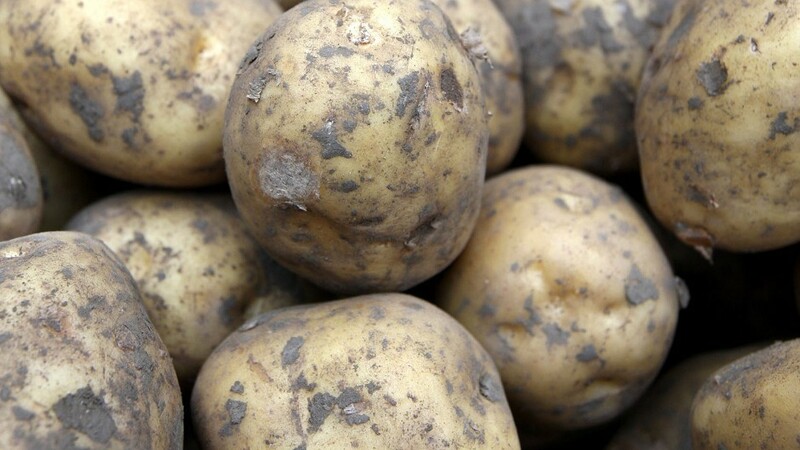 Across Britain, the top five varieties are: Maris Piper, Markies, Maris Peer, Lady Rosetta and Melody. While in Scotland the top five are: Maris Piper, Rooster, Hermes, Maris Peer and Cultra. The figures suggest the planted area for the five varieties is 10,588 acres, 4,652 acres, 4,242 acres, 3,069 acres and 2,824 acres respectively. Earlier this year members of the Scottish potato sector gathered in Edinburgh for a crisis meeting to discuss the future of the sector. Those attending the meeting were hoping to find a solution to the sector’s problems of too much produce for a market with falling consumption. No quick fix was found, however growers were urged to cut back production by around 10% to prevent another glut in the market following this year’s harvest.